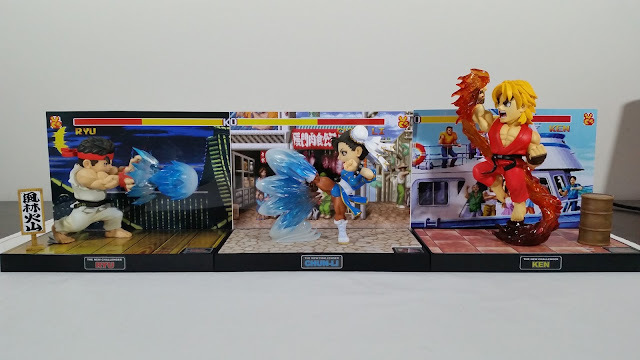 I'm a big Street Fighter fan, and loved the two previous releases in this line with Ryu and Ken. 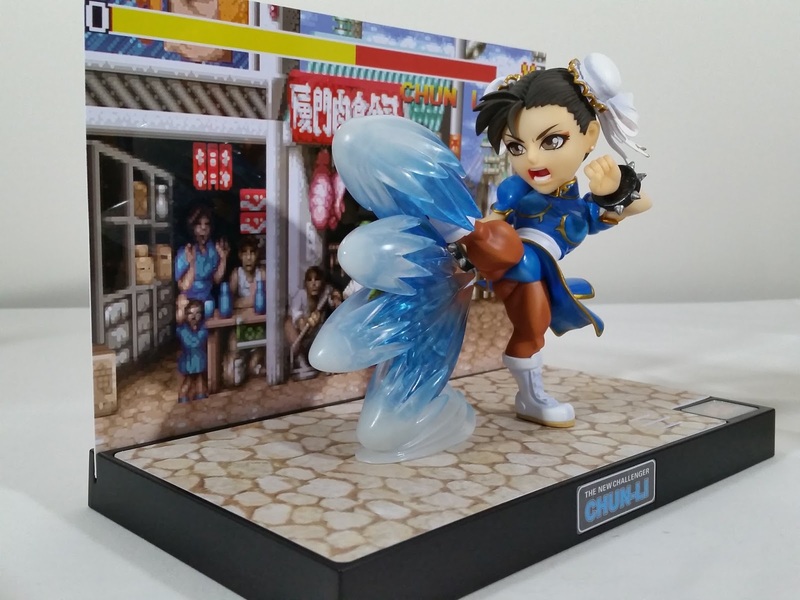 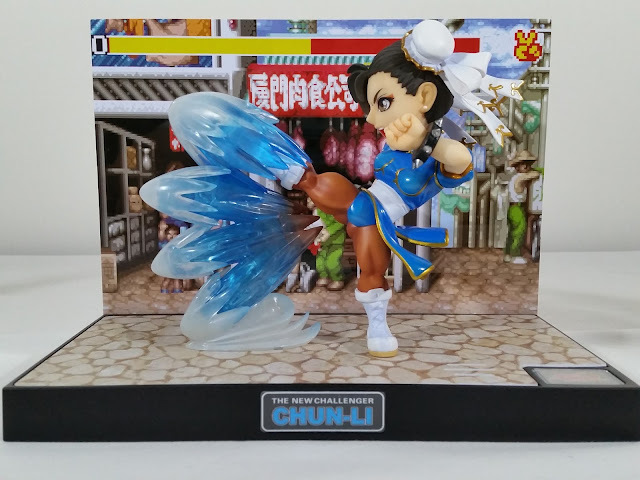 This new Chun-Li is every bit as good, and I love the sound and lightup effects! The box art is beautiful as always with this line! Love that these things just look awesome from every angle! 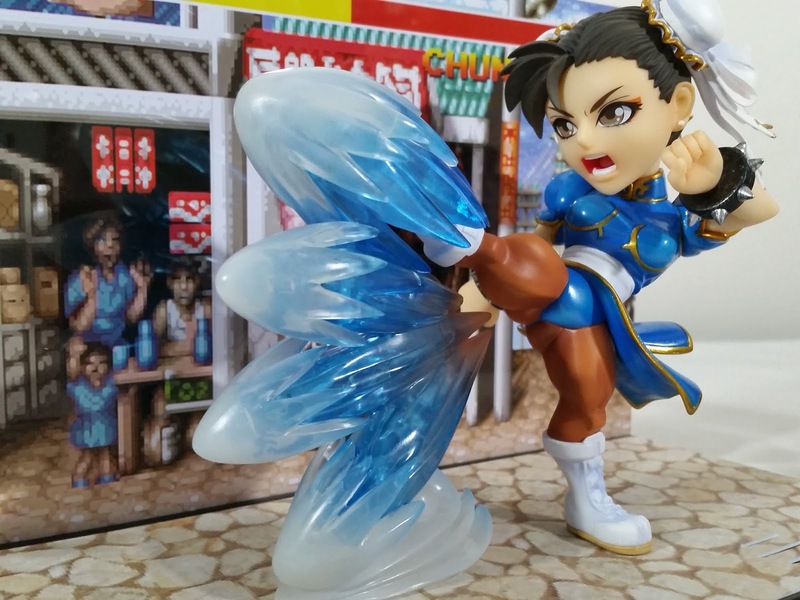 The paint and sculpting is again outstanding from BigBoysToysHK. They've really been doing a great job with these little statues in this super-deformed style. 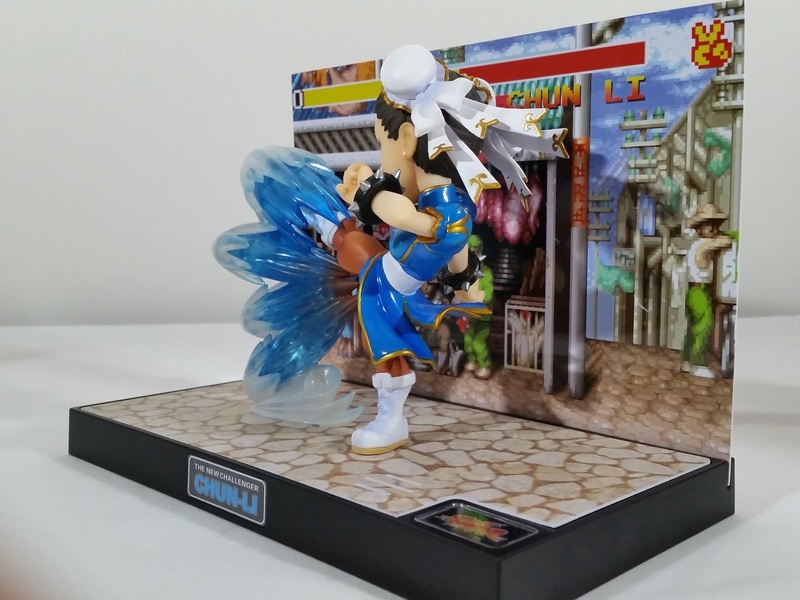 Together with Ryu and Ken really show off how amazing these look. They have teased Guile as the next one out, and have promised to do the entire Street Fighter 2 World Warrior roster. 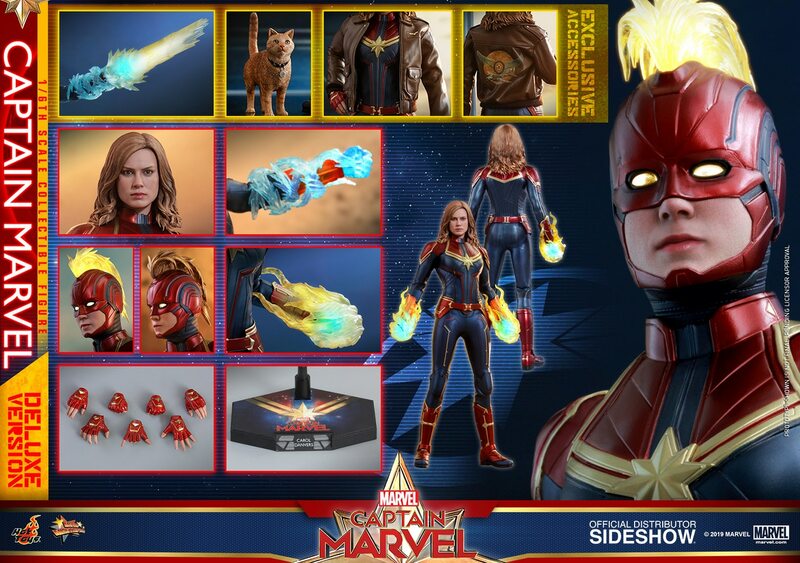 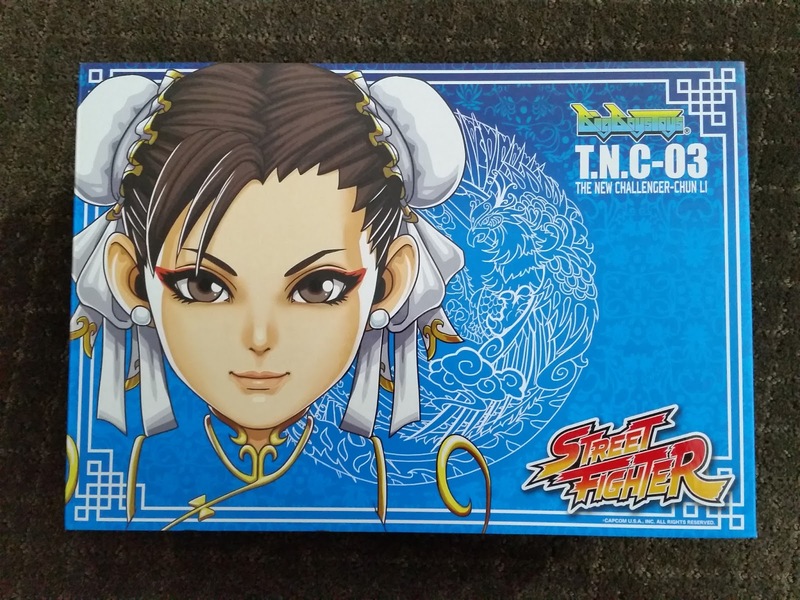 Here's hoping that holds true and make this a Street Fighter collector line to remember!